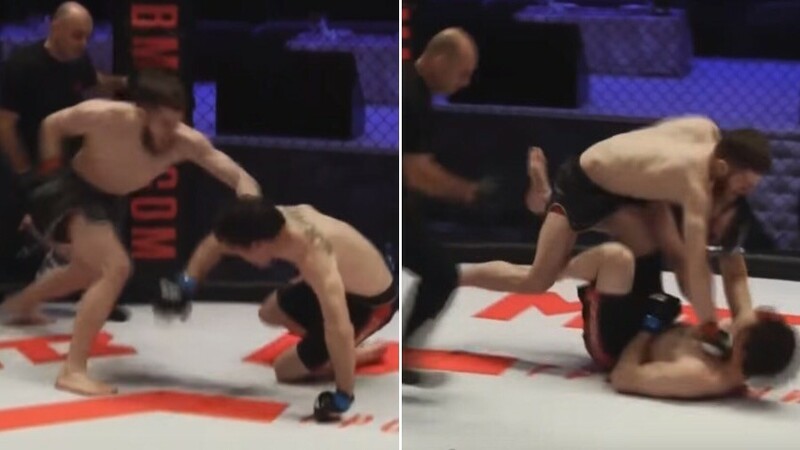 American UFC and Strikeforce veteran Pat Healy has announced his retirement from professional sport after his knockout loss at the ACB 78 event in Grozny, Russia last weekend. 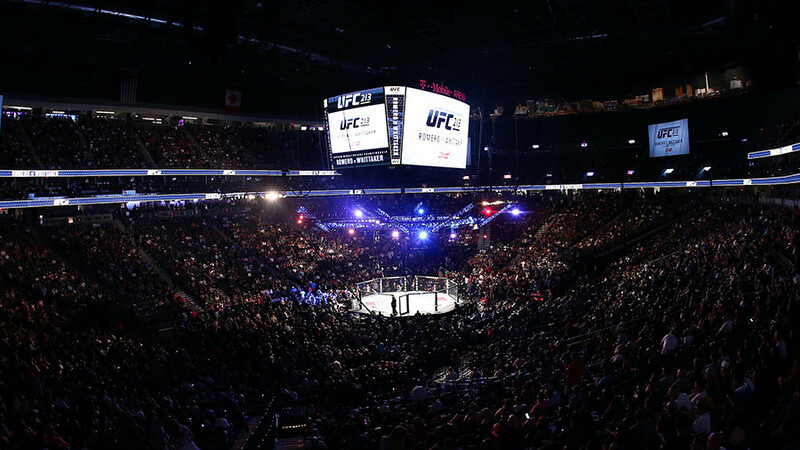 Thirty-four-year-old Healy, nicknamed ‘Bam Bam,’ might not be the fighter with the best record, but he has gained wide respect in the MMA community over his 17 year career. Arriving to Saturday’s bout, Healy had an impressive 34 wins under his belt, although he has suffered as many as 23 defeats. 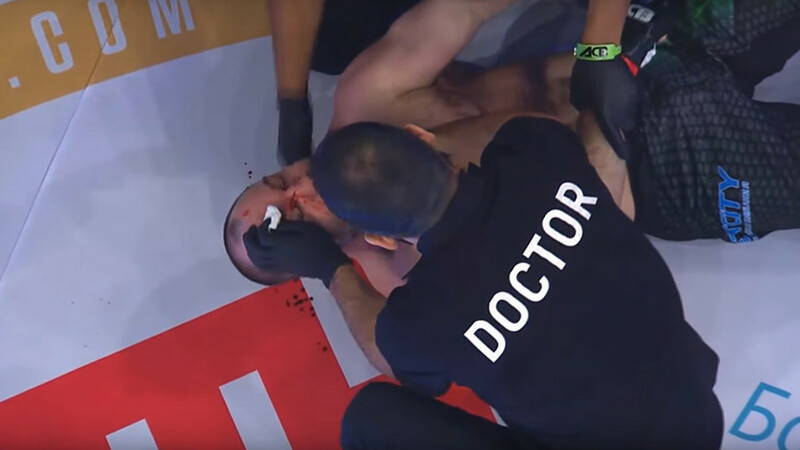 In contrast, his opponent Magomed Raisov, the older brother of ACB featherweight champion Yusuf Raisov, had just six bouts on his record. Despite the difference in experience and age, the 24-year-old Grozny native didn’t hold bank on his much older opponent. 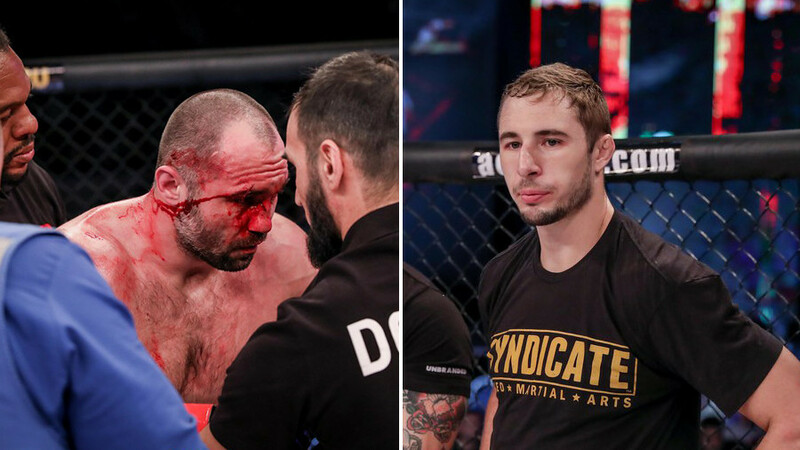 Raisov was able to catch the American on the chin in the second minute of their fight, and as Healy stepped back to the cage, he did it again, then continued to pound his downed opponent, forcing the referee step in. Just an hour later, the 59 MMA fight veteran took to social media to announce his retirement. “Thanks everyone for your support. Disappointing performance to say the least. I thought about this a lot recently and that was my last fight. I can no longer compete at a high level,” he wrote in a Facebook post. Raisov also took to social media to express his respect for his opponent and thanked him for the fight. Прошёл турнир ACB78, который оказался для меня удачным. Огромное спасибо моей команде: моему брату @raisov_yusuf , клубу @berkut_mma , моим диетологам @true_and_tasty Я безумно горд был познакомиться с выдающейся личностью мира мма- @bambamhealy , для меня большая честь биться с тобой, ты настоящий воин. “I was unbelievably glad to get to know the outstanding personality from MMA world (Pat Healy). It was a great honor to have a battle with you. You are true warrior,” wrote Raisov in Russian.